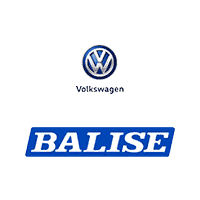 If you’re shopping for a used car, your friends at Balise Volkswagen are here to help you along the way. We came up with a used car checklist with some suggestions and ideas to help you. If you’re coming to our Volkswagen dealership from Providence, East Providence, Pawtucket, or Attleboro, we know you won’t be disappointed with large selection of used cars. 1. Conduct your research – Start making a list of your top makes and models, and add some pros and cons. 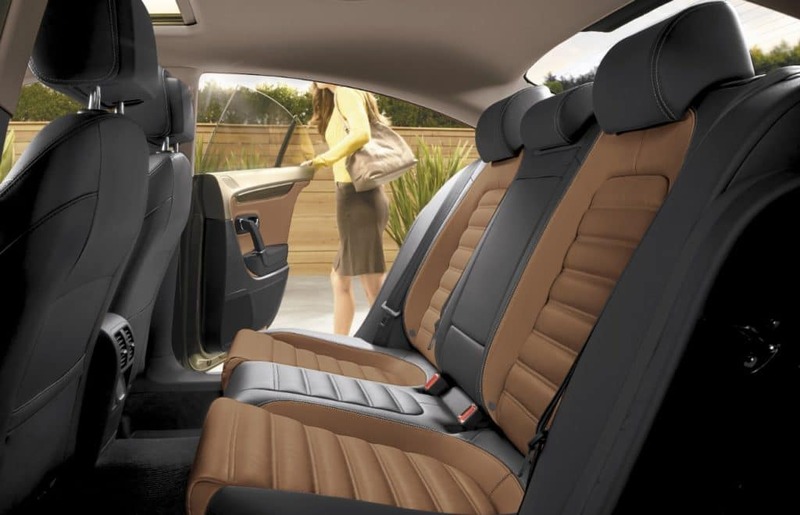 If you have shopped with us in the past, then you know our used Volkswagen models are in great condition, but our inventory as other auto manufacturers. 2. While you’re here, be sure to ask us any questions – One of our top priorities is to get you behind the wheel of a used vehicle you’re going to love for years to come. You can ask us anything about the condition of the car to the mileage. 3. Always take a test drive – Take your time while you test drive any used vehicle because you are going to want to make sure it meets your personal driving needs. We hope this list helps you get a jump start on your used car search. If you can think of any other questions, please don’t hesitate to contact us.